With high visibility car magnets, your vehicle becomes a moving billboard for your campaign. 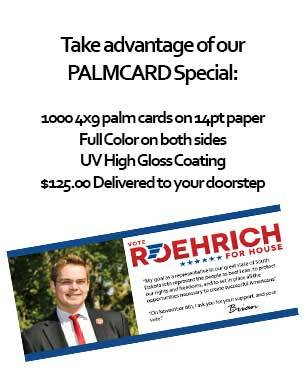 Customize your magnets with photos, your logo, phone number and web address – whatever you want voters to see! At Dakota Campaign Store, we will customize your vehicle magnet based on your size specification, allowing a perfect fit, as well as maximum coverage on your vehicle.